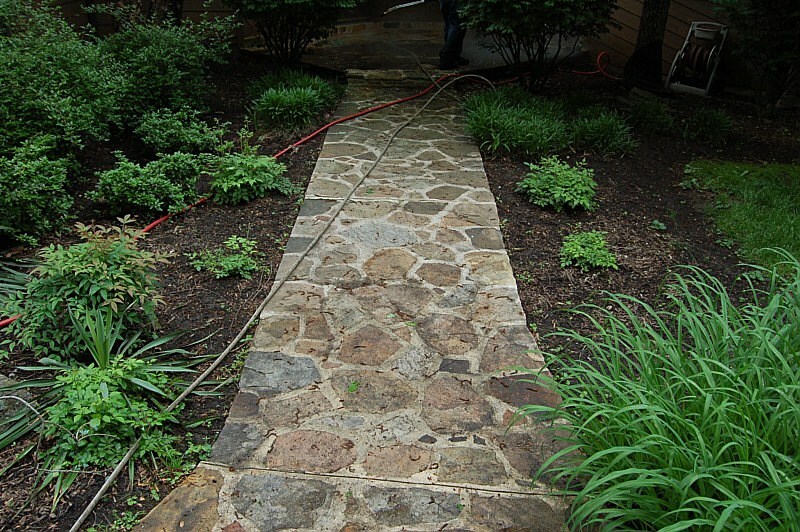 Clean My Pavers has a process to clean Natural Stones such as travertine, field stone, flagstone and marble. 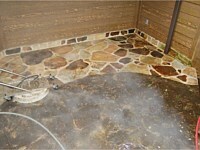 The beauty of natural stone is often hidden beneath layers of dirt and mold that has accumulated over several years. Some stone is so dirty it appears that the color has changed or faded. Grime has built up and the natural beauty is hidden. Old sealers wear out and the surface is dirty. It is time to strip off the old sealer. Mold and moss may have grown in the crevices. There is a large amount of variation in the porosity and density of the different varieties of stone. 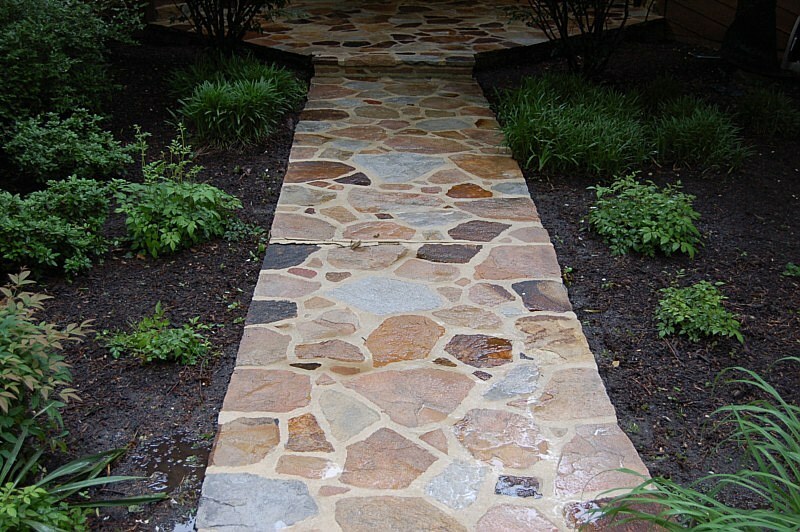 Limestones, such as travertine are soft and porous needing different cleaning and sealing techniques. 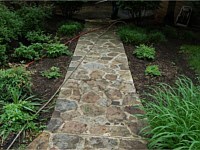 Pennsylvania Bluestone or flagstone is dense, but an absorbent stone. 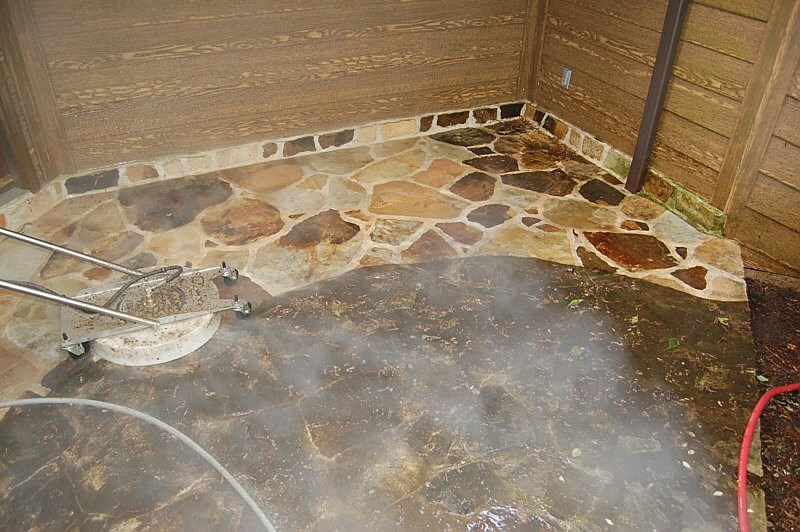 Our hot water cleaning process removes unsightly layers to reveal the natural beauty of your natural stone. Once clean, we recommend sealing the stone in order to protect it from the elements, preserving and enhancing its natural beauty. 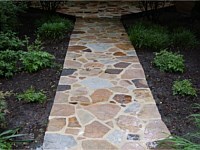 Based on the type of stone we will recommend a sealer. Sometimes the Before and After pictures even amaze us. Remember we are The Paver Pros.